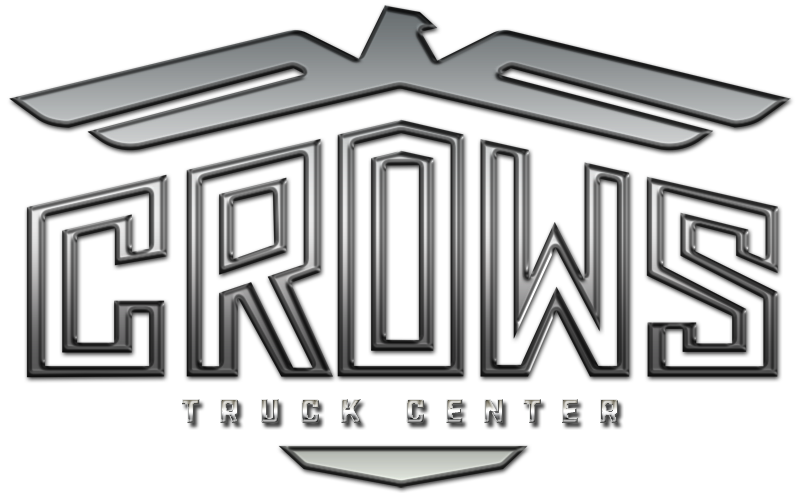 Ottawa Trucks - Crows Truck Center, Inc. Besides being the original manufacturer of terminal tractors, Kalmar Ottawa was the first to offer machines with an automatic transmission, a rear door entry, integral air conditioning units, power cab tilt and ABS brake systems. Kalmar Ottawa terminal tractors were also the first on the market to receive DOT/EPA certification â€“ a paramount classification for distribution and industrial customers whose operation entails shunting trailers between yards via public streets and roadways.